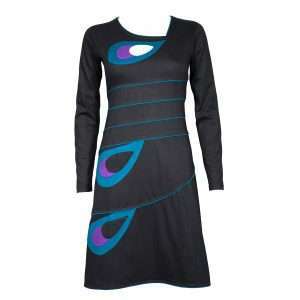 If you are after a charming, lovely dress to provide you a stylish touch no matter the occasion, then this is it! The subtle cut-outs and intricate embroidery details make this dress intriguing and alluring. Whoever said wearing black is boring obviously didn’t know where to go shopping. All our products are handmade. 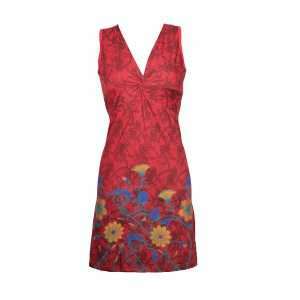 Therefore there can be a slight difference in the use of the embroidery details. This makes every dress even more unique!